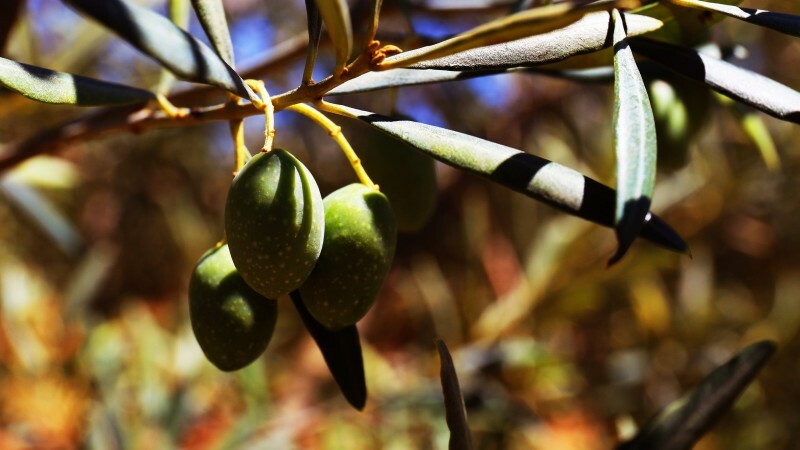 The olive tree is a Mediterranean symbol par excellence; an ancient tree that identifies the cuisine and traditions of the Mediterranean basin, producing one of the healthiest and most versatile natural fats for a varied and balanced diet. Esporão began producing olive oil in 1997 – the year one of the most modern olive presses in Portugal was built (in the town of Serpa), at a time when the company did not have its own olive groves. To ensure the quality and absolute consistency of our olive oils, which are made almost exclusively from Portuguese olives, we decided to use the transitional area between the vineyards and the forested areas, using an intensive model that has a low environmental impact on ecosystems and water resources, to plant an 80-hectare olive grove employing organic production methods. There is also a small and very old grove, which also uses natural methods and processes that are entirely traditional. In addition to our own production, Esporão also has 20 partner olive-growers, all located near the olive pressing plant in the demarcated area of Moura, who receive ongoing training and support throughout the year. Because of its almost forest-like agricultural production, due to little intervention within the terrain, the diverse undergrowth and the layout of the plantation, which is pesticide and herbicide-free, the olive grove essentially functions as a transitional ecosystem with a wide range of flora that includes mint, rosemary and cistus. Here, pollinators, such as bees and butterflies, as well as insectivorous birds like the azure-winged magpie and chickadees, find shelter and food. Reptiles, like the ocellated lizard and ladder snakes, also hunt here, helping to control rodents. At night, the olive grove is visited by bats and the little owl, who perform the rest of the organic control, keeping the olive trees healthy.